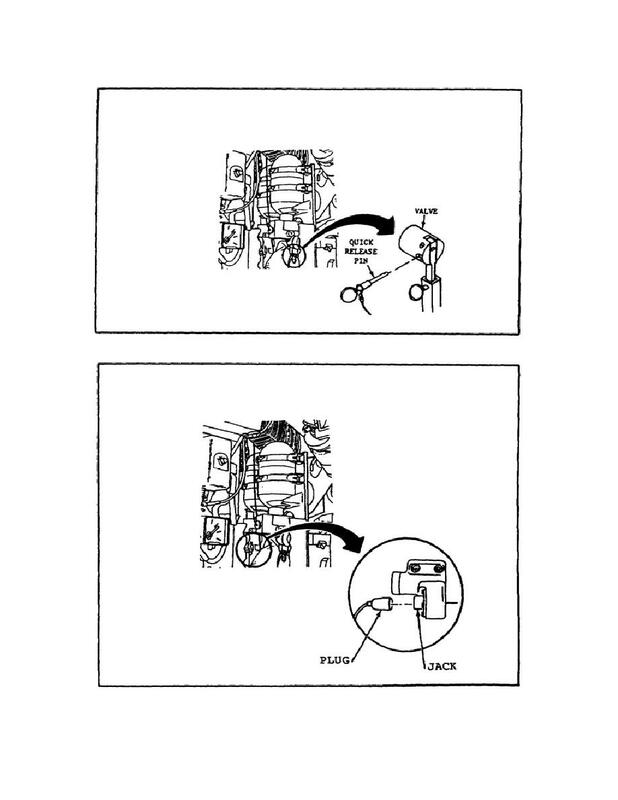 Home > Ordnance Documents and other related manuals > > Figure 13. Installing The Quick Release Pin in the Valve. Installing The Fire Extinguisher Assembly.